Saturday, March 16: Review and reflect on Scriptures from the week. Sit quietly and ask God to show up. 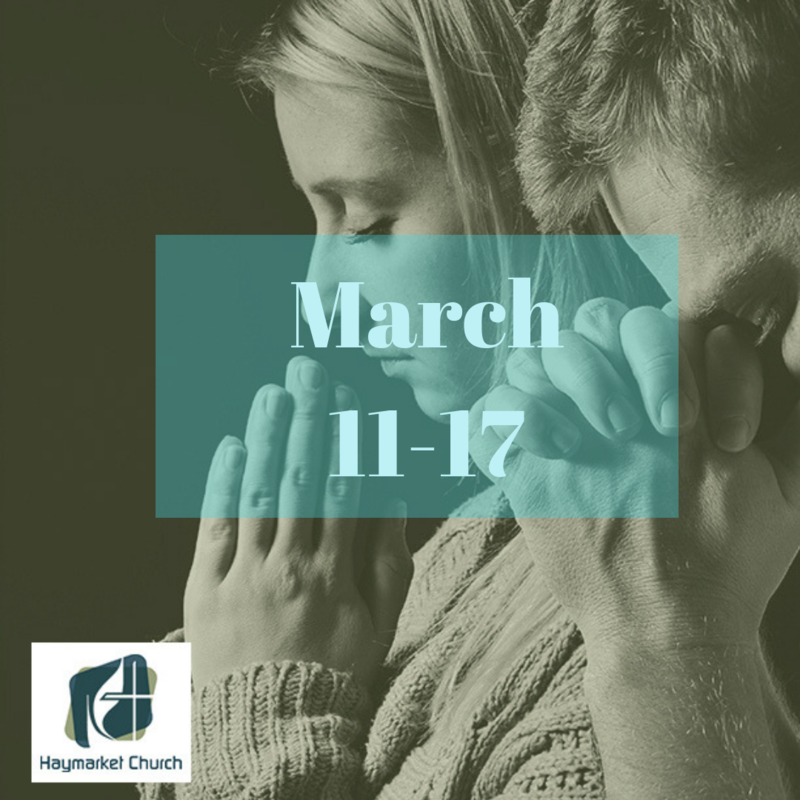 Sunday, March 17: Show up to worship and experience Scripture and prayer together with your church. If you can’t make it to worship, go to our Facebook page or HaymarketChurch.org/livestream-worshipto worship online (either live or later). Prayer Focus This Week:Continue to pray for the global United Methodist Church in the wake of General Conference. Ask God to show us a way forward that creates space for disagreement while also helping all people know they are welcome. 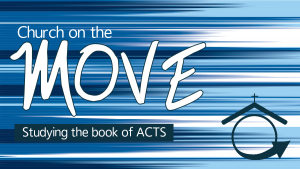 Action: If you haven’t done so already, choose a spiritual discipline that will help you grow in faith during Lent and begin doing it. For suggestions, visit HaymarketChurch.org/Lent.